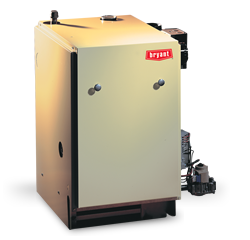 Do you need a boiler contractor in the East Glenville, NY area that you can rely on? Then count on Family Danz. We have been in business for more than 30 years and are ready to help meet your boiler maintenance, repair or installation needs. Our technicians are highly trained, and are up-to-date on new high-efficiency boilers that can keep your East Glenville, NY home warm all winter long and help you save on utility bills, too. At Family Danz, it’s our priority to provide our East Glenville, NY customers with top-of-the-line boiler maintenance, repair and installation. 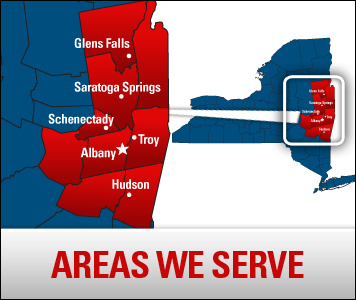 Customer satisfaction is important to us, and our technicians always aim to provide you with quality workmanship and the best boiler services available for your East Glenville, NY home. Let Family Danz be the boiler contractor for your East Glenville, NY home. Simply call us at (518) 427-8685, and we'll be glad to assist you.